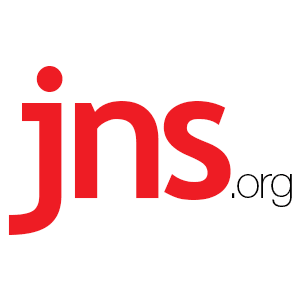 After Massive Expansion, Caesarea Hopes to "Rival Jerusalem" as Main Tourist Site in Israel - Breaking Israel News | Latest News. Biblical Perspective. Chances are if you’ve been to Israel on an organized tour any time during the past four decades, you’ve visited the ancient Mediterranean harbor city of Caesarea. According to Israeli tourism officials, Caesarea National Park is the third-most-visited site in Israel after Jerusalem’s Old City and Masada. Now, big plans are afoot to reveal even more of the multi-layered, 125-acre site situated midway between Haifa and Tel Aviv, in an effort to attract larger numbers of tourists and offer visitors an upgraded experience. In May, the Edmond de Rothschild Foundation announced an investment of $27.5 million in the Caesarea upgrade, with the goal of bringing 3 million tourists to the site by 2030. (In 2016, a total of 2.9 million tourists arrived in Israel). No government funds are devoted to Caesarea National Park, and Israel’s Ministry of Tourism did not respond to requests for comment. 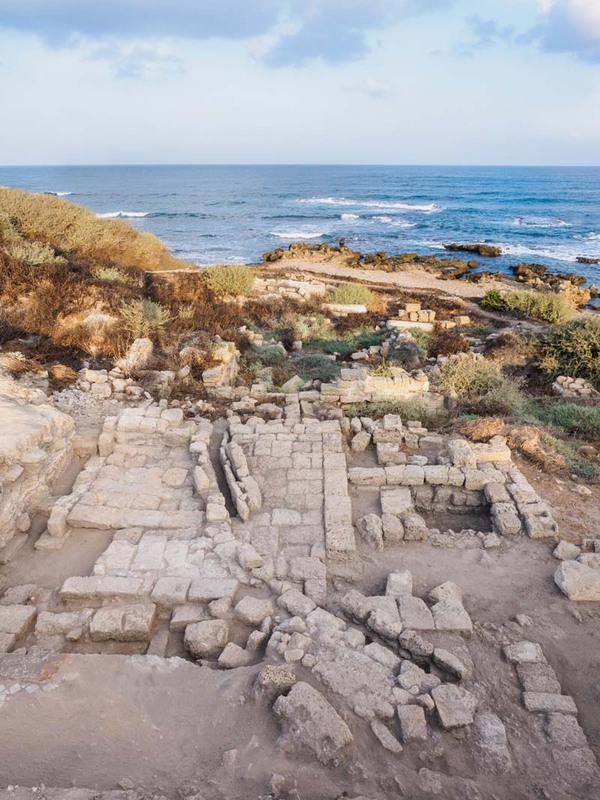 The Rothschild Foundation is working with the Israel Antiquities Authority (IAA), the Israel Nature and Parks Authority (INPA), and the Caesarea Development Corporation to excavate and reconstruct parts of the city that have not yet been uncovered. What visitors see today represents only 6 percent of Caesarea’s treasures, notes the IAA’s director, Yisrael Hasson. Visitors to the park in recent months have witnessed a beehive of activity, with cordoned-off areas hidden under scaffolding and dozens of workers and volunteers patiently digging, sifting and restoring to reveal the layers of the port’s controllers over time. New sites being restored include an extensive system of vaults in the front of the platform built by King Herod to house his magnificent temple, which was the main public building of Herod’s Caesarea. The vaults, which look out over the harbor, include a monumental staircase that led those arriving from the harbor to the temple itself. 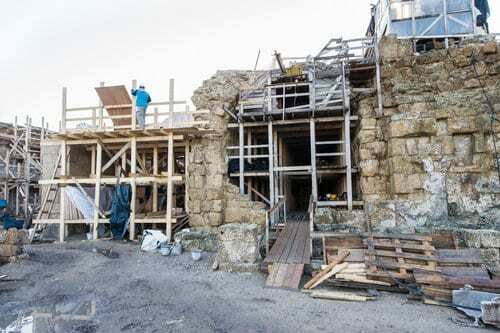 When conservation of the vaults is completed, construction will begin on Caesarea’s new visitor center, which will replace the current modest facility, where a lively 10-minute multi-media presentation provides a visual overview of the area through the ages. One notable piece of the restoration project that is already open is a Roman fountain, built in the corner of the temple platform in the 1st century A.D. and now fully restored, complete with marble statues in the niches. Originally built by Herod on the site of a Phoenician settlement, the magnificent port city was named Caesarea in honor of Herod’s patron, Octavian Augustus Caesar. In Roman and Byzantine times, it was considered one of the main cities of those empires. Over the centuries, the harbor and its surrounding coastline underwent ups and downs, and like many excavated areas in Israel, Caesarea’s main attraction for visitors is the opportunity to see evidence of its many rulers. There are presently three entrances to the park, which extends from the Roman theater in the south to the Crusader city in the north. For individual visitors who come without a guide, it can be a little overwhelming. To see all 17 areas excavated to date takes about four to six hours, according to the INPA. A short route, which includes five sites—the theater used in Herod’s time, the Herodian amphitheater that held 10,000 spectators, a section of Roman and Byzantine streets, a fortified medieval city from the Arab conquest of the 9th century, and the remains of the harbor—can be seen in around one to two hours. When the new archaeological sites are opened starting at the end of 2017, visitors will need to choose from even more sites, plus a new promenade linking the national park with Aqueduct Beach, about half a mile to the north, as well as a new museum that will house many of the smaller artifacts found at the park. But according to one longtime tour guide based in northern Israel, who requested anonymity due to his relationship with tour operators that plan itineraries, the new features may exacerbate the main existing problem with visits to Caesarea National Park. Due to a lack of public transportation serving Caesarea, most tourists visit the park in groups with a guide, and the landmark is one stop in a day of other attractions. For those who do arrive on their own by car, there are several bars and restaurants that have opened up in recent years in the promenade area of the park closest to the Crusader Gate. Many of them are a destination in their own right for locals, with creative cuisine and scenic views over the bay. A diving center as well as several upscale gift shops and galleries, offering original glass art and ceramics designed by local artists, round out the non-archaeological experience at the park. Caesarea also boasts one of only two golf courses in Israel, and the nearby Ralli Museum is dedicated to Latin American and Spanish art and sculpture. There is currently only one hotel in the area, the Dan Caesarea, but the master plan for Caesarea includes a proposal to build 2,650 hotel rooms “over the next 30 years,” according to the Development Company’s Karsenty.